Going paperless with your monthly bill is quick and easy. It makes life more organised and less cluttered, while also helping to save trees and protect the environment. Once set up, you can view and pay your bill online at your own convenience. Each month you will receive an email notification informing you that you can view your bill online. 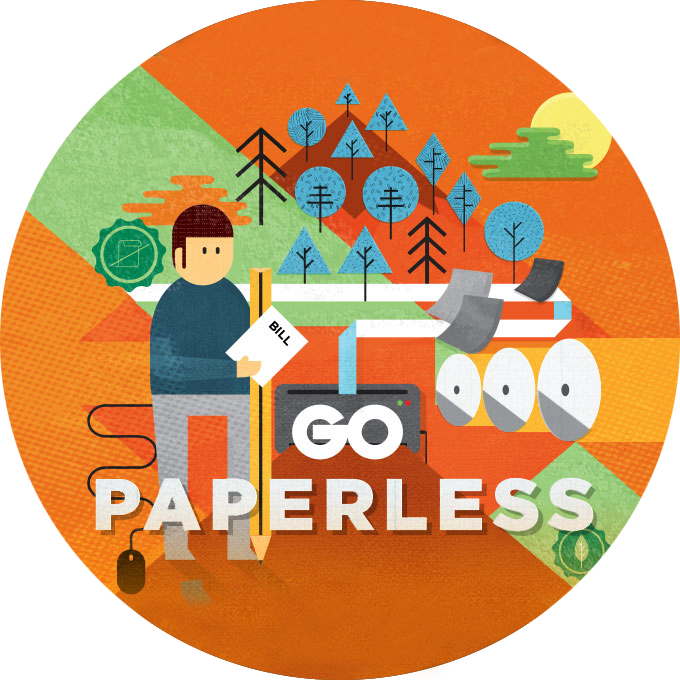 So join the paperless revolution today and help create a cleaner and more eco-friendly world. Log into your MyGO account and select ‘Settings’, then ‘Manage Billing Accounts’, then simply scroll down and select ‘Send me bills by email’.